When you shop and enter your privare information at www.arttoframe.com your information is encoded so it cannot be intercepted during the transmission. When you submit name, address or credit card number nobody has access except you. We use industry standard encrytion that is supported by all modern web browsers. Your privacy is very important to us. Outlined below is our policy regarding the privacy of the information that you send to us. We only collect "private" information from you when you provide it to us. Such as, when you make a puchase or sign up as a member of our site. We will never rent sell or distribute your private information of any outside entity of www.arttoframe.com. We use your private information for processing orders. We send your credit card information to a credit card processing company to charge your account. They do not retain any of your information. he Services are intended for users ages 13 and older. Accordingly, we will not knowingly collect or use any personal information from children that we know to be under the age of 13. In addition, we will delete any information in our database that we know originates from a child under the age of 13. 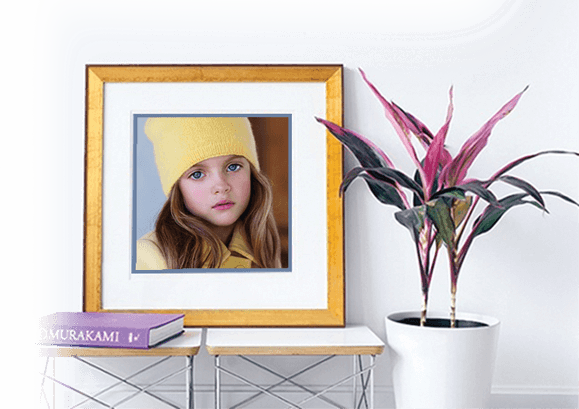 ArtToFrame.com is committed to quality products and your satisfaction is 100% guaranteed! 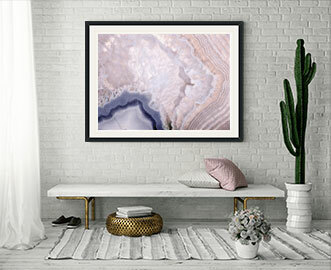 ArtToFrame.com will submit shipping information to our respective shipping company in order for you to receive your order. 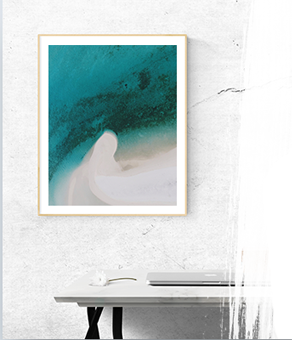 ArtToFrame.com uses UPS exclusively for shipping our product. If the merchandise was damaged during the shipping process we please contact us immediately. 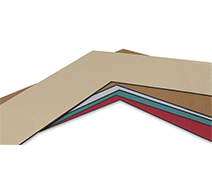 We're convinced that you will be more than happy with the quality of your prints when they arrive. All artwork has a 30 day, no questions asked, return policy.